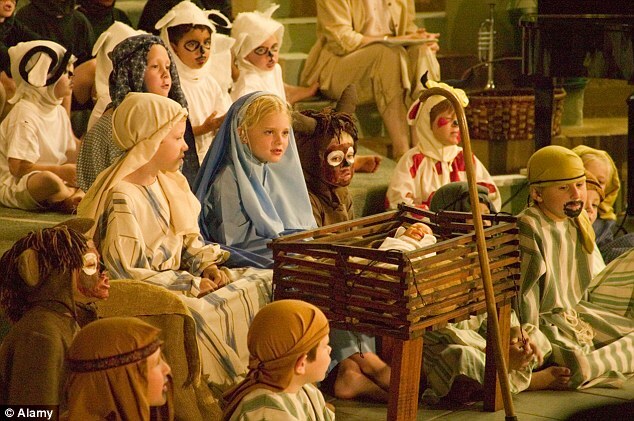 Reviews have confirmed that your child’s powerful and groundbreaking performance of “Inn Keeper 3” in the school nativity was brilliant. Sadly all other children were sh*t.
Courtney got some round of applause but she was a total hack. Her performance had no depth. She is nearly 7. SAD. Everyone thought it was cute when little Ryan took a stumble and waved to his granny but lets call it what it was…f*cking unprofessional.